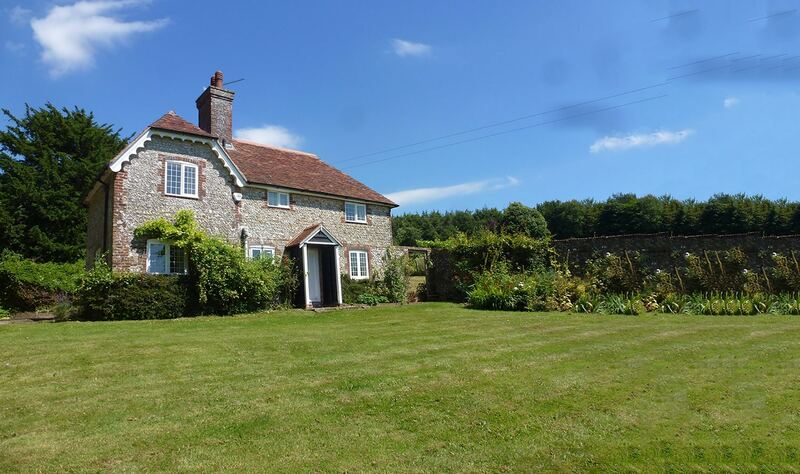 Ideally positioned in the center of East Meon and overlooking the village green, this welcoming home is offered for sale through The Country House Company. The property offers light, spacious and well appointed accommodation arranged over three floors with views to the South Downs. 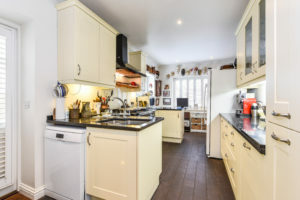 On the ground floor there is an open plan sitting/dining room which creates a wonderful space for entertaining, a well fitted study, kitchen with Aga and a cloakroom. On the first floor there are two double bedrooms with en-suite facilities and a utility room. There are two further good sized bedrooms on the second floor plus a family a family bathroom and additional fitted storage. To the front of the property is a paved terrace and outside dining area enclosed by low wall with direct access to the village green. To the rear is a pretty walled garden which has been landscaped for ease of maintenance and benefits from a lovely sunny aspect. In addition, there is a pedestrian gate which takes you to the garage and private parking areas, with a further storage area to the side. The house is situated at the front of The Green, at the south western edge of East Meon. 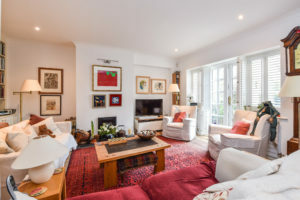 It is within easy access of the village amenities which include a historic church, two pubs, a shop, village school, tennis court, cricket/recreation ground and sports clubs. 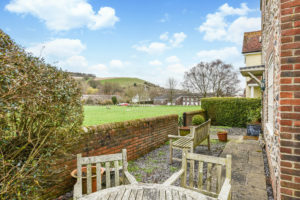 There is an active community and plenty of local footpaths and the South Downs Way for those who enjoy walking, cycling or simply being outside in the country. The popular market town of Petersfield with its extensive amenities is just over 5 miles away. It has a mainline station with services to London Waterloo (in approx. one hour) and access to the A3, providing good regional links to Guildford and the South Coast. There are private schooling choices with Bedales, Churcher’s College, Highfield and Ditcham Park schools all within range. 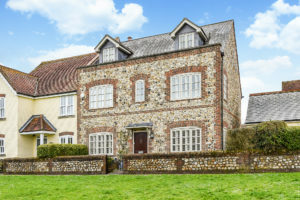 For further details or to arrange a viewing please see www.countryhousecompany or contact Kate Porter on 02392 632275.